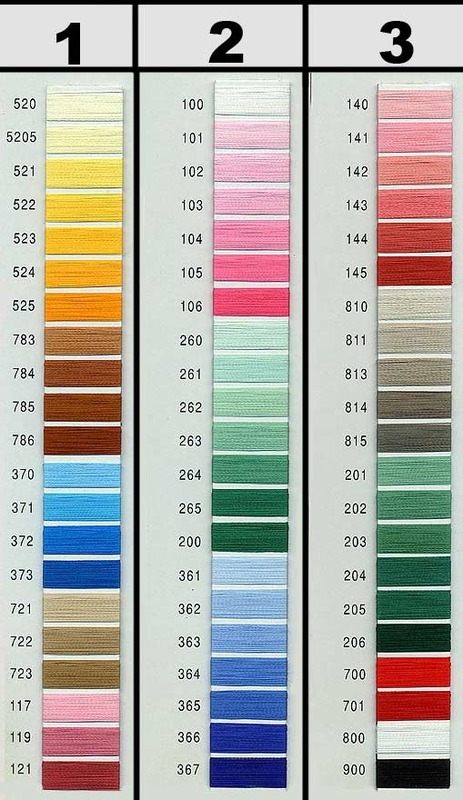 Colors may differ from screen to screen. Unfortunately, we can’t control the monitor adjustments. 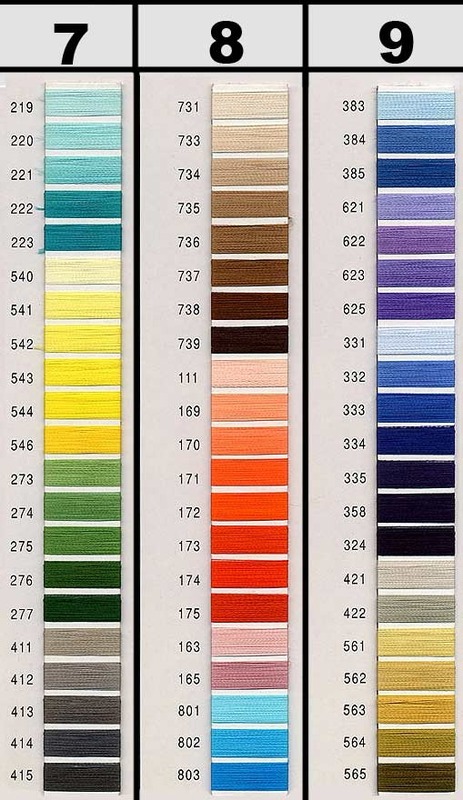 Please pick your color carefully and let us know the color number. 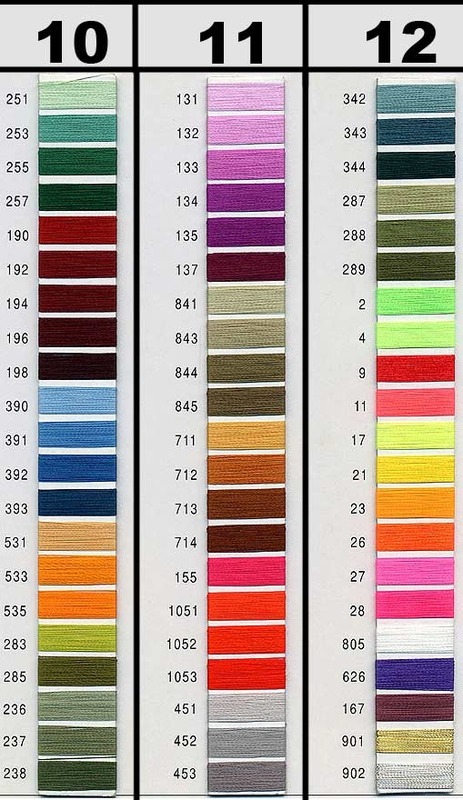 This is for the thread colors. 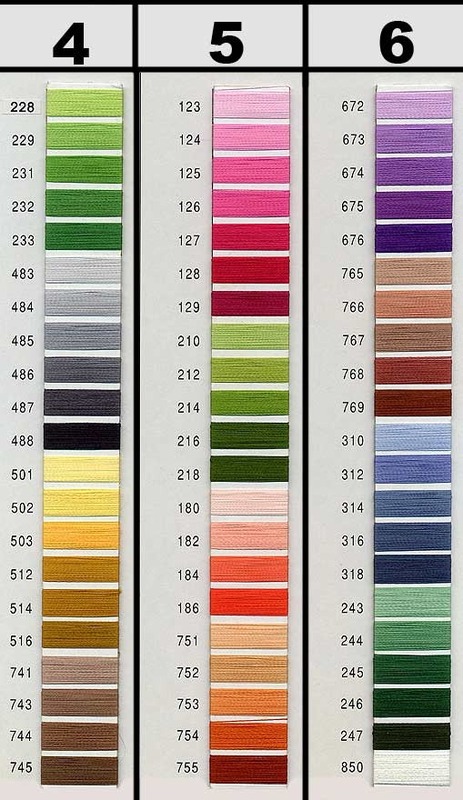 For the twill or background colors click here.